In a major deal to give more credibility to Doraemon in the world, Shin-Ei Animation Pierrot (the studio that produces Doraemon) decided to replace its main character Nobita with Rahul Gandhi. The studio confirmed India Satire (IS) correspondent that the deal with Gandhi family is reached to final levels and Rahul Gandhi will perform as new Nobita in Doraemon from next season. Director of Doraemon series, Kozo Kusuba told correspondent that he was observing Rahul Gandhi's behavioral pattern and his activities since past 5-6 years and concluded that Rahul Gandhi is far better than current Nobita in handling delicate nuances of being Doraemon's friend. "I am tracking Rahul since past 6 years. 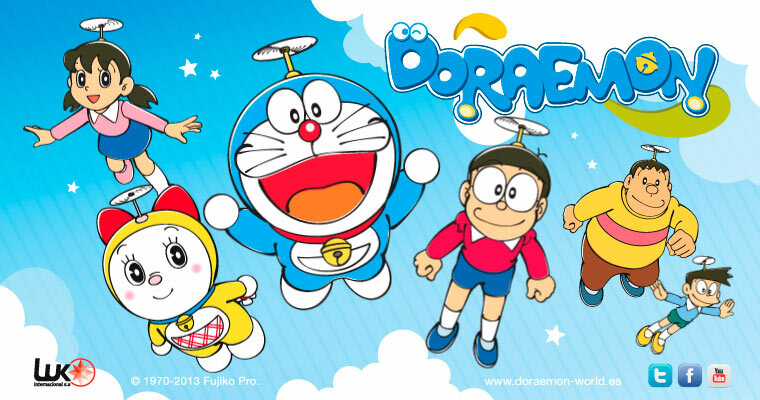 He has every ingredient in him to replace Nobita and becomes the best friend of Doraemon. We requested his mummy Sonia Madam to allow him to work with Doraemon and she happily gave us permission," said Kusuba in an exclusive interview to IS (not ISIS). 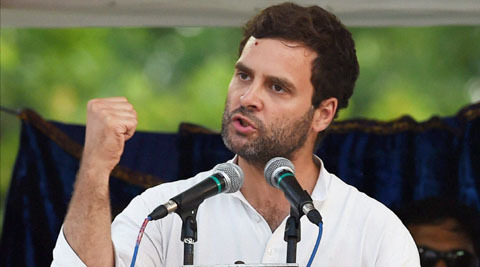 Rahul Gandhi confirmed the development and said "It will be fun working with Doraemon. I will use all of his gadgets. 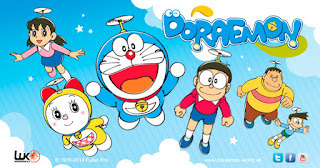 I will use Doraemon's gun and will vanish Narendra Modi and intolerance from India. Hey whooooppppppeeeeee...... yieeepppppeeeee... yieeeeehhhhhuuuuuu...."
According to sources, Director Kusuba is also considering of replacing Shizuka with Alia Bhatt. The source told that it would be perfect combo of Rahul and Alia. The sources confirmed that Nobita's friends Goda Takeshi and Suneo also welcomed the changes and they are hopeful that with Rahul Baba and Alia Baby they would get their due importance in the series. 0 comments for "Rahul Gandhi replaces Nobita in Doraemon; Alia Bhatt to replace Shizuka"